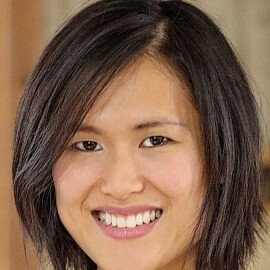 Milie Taing is the Founder/ CEO of Lili.ai. Lili.ai develops a Virtual Assistant specialized in Project Management. Our  mission is to upgrade the project team with AI capabilities like: weak signal detection in natural language, real-time planning optimization and self-learning capabilities. Our current clients are leaders in project management for which delivering projects on time and on budget is a strategic competency. The technology is developed with Ecole Polytechnique and CRNS laboratories. Lili.ai has earned the 2017 CogX AI rising star award, 100 people more influencial in AI from l’Usine Nouvelle, and was part of the French delegation at the 2017 G7/I7 AI conference in Turino.